I receive between 50 and 100 emails a day at my work address alone, and that makes it difficult to figure out which ones are worth my time. Thankfully, there’s a clever new Chrome extension to help with that. 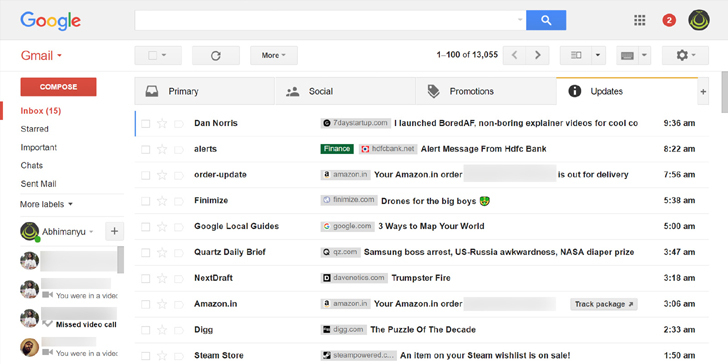 Amit Agarwal’s Gmail Sender Icons displays the domain name each of your incoming messages originate from, as well as the favicon for those sites. It’s just a small visual tweak, but it makes it a whole lot easier to recognize messages and identify important ones at a glance. As Agarwal points out, it’s not just useful for sifting through mail in your primary inbox, but also in the spam folder where an important message may have inadvertently been redirected. I find it particularly handy for my work email because I can’t remember the names of senders or the subjects – which often have little to do with the keywords I can recall when looking up a message. For example, if I’m looking for an embargoed story about a security app, I may not remember that Kate Smith sent me info about the piece in a message with the subject ‘New tool to keep your data safe’. 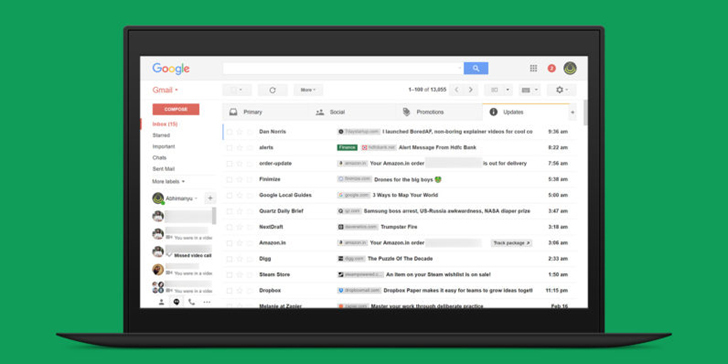 The extension works on both Gmail and G Suite (Google Apps) addresses; give it a try by grabbing it from the Chrome Web Store.